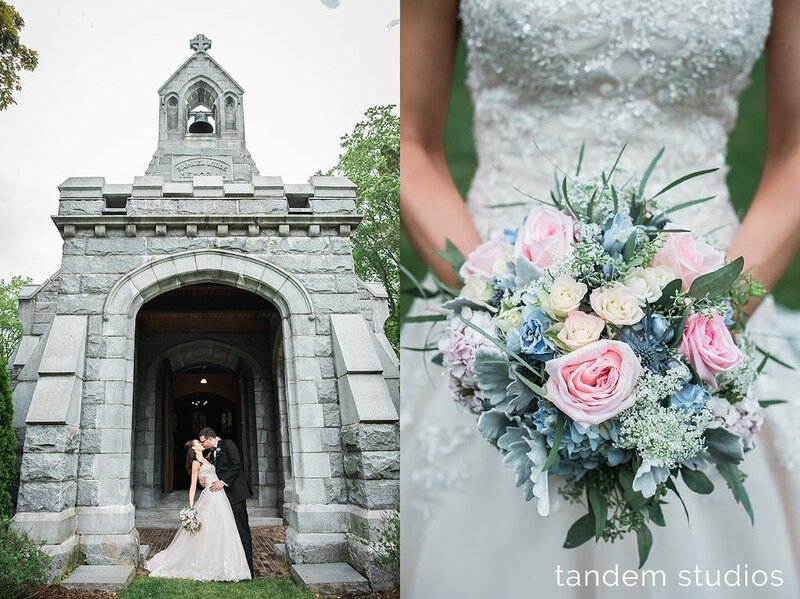 Jennifer and Keegan's day began at the Wilde Memorial Chapel in Portland. This small, yet stunning chapel was the spot these two were married and where we were able to take some time for their photos together before heading over to their reception at Spire 29 in Gorham. 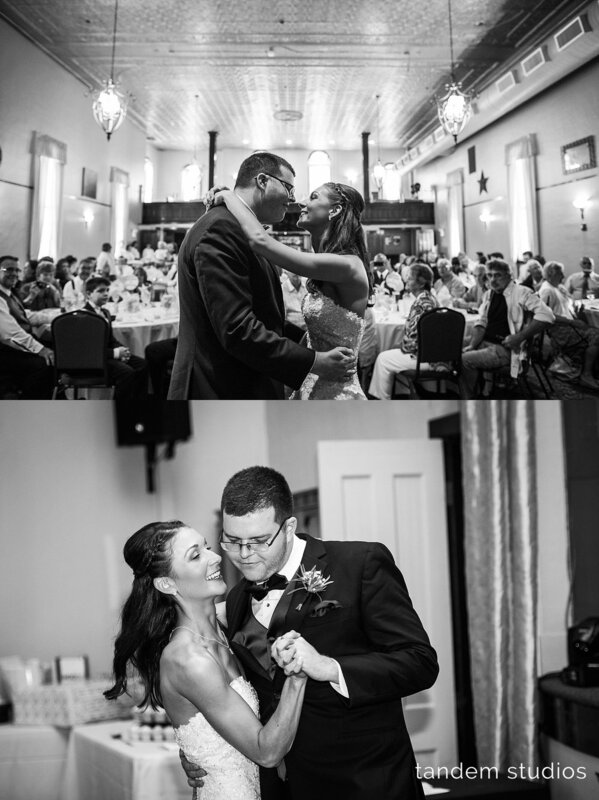 Jennifer and Keegan both planned special dances at their reception - Jennifer and her dad put on an amazing show for their father/daughter dance while Keegan and his friends pulled out an NSYNC routine later in the night. The dance floor was wild and it was so much fun to capture the array of dance moves all night long. It's tough to put into words the amount of love and joy that were witnessed on Jennifer and Keegan's day; but we hope the photos will do.